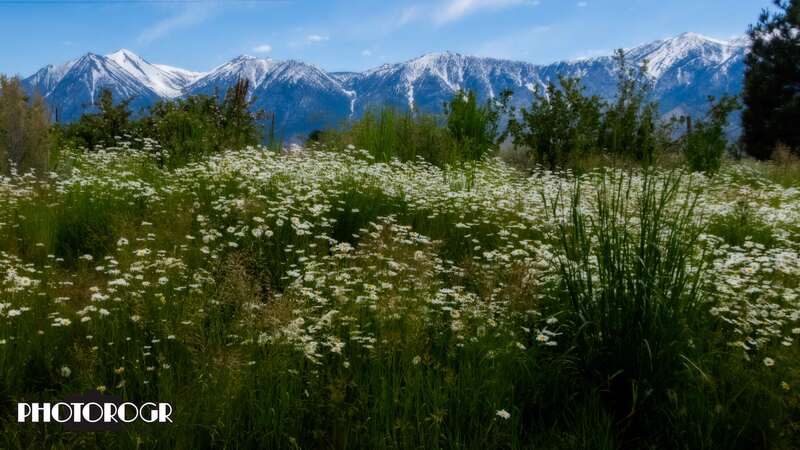 Today’s PS Challenge include 2 images (landscape and detail) taken at Jake’s Wetlands in Minden NV. 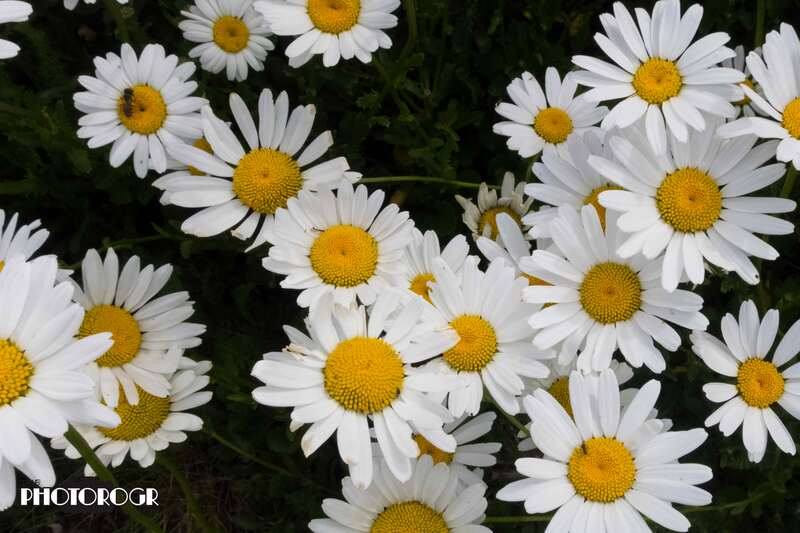 I found these Daisies on a hillside along the path on the southwest side of the wetlands. The view of Jobs Peak and the Sierras in the background is a bonus!